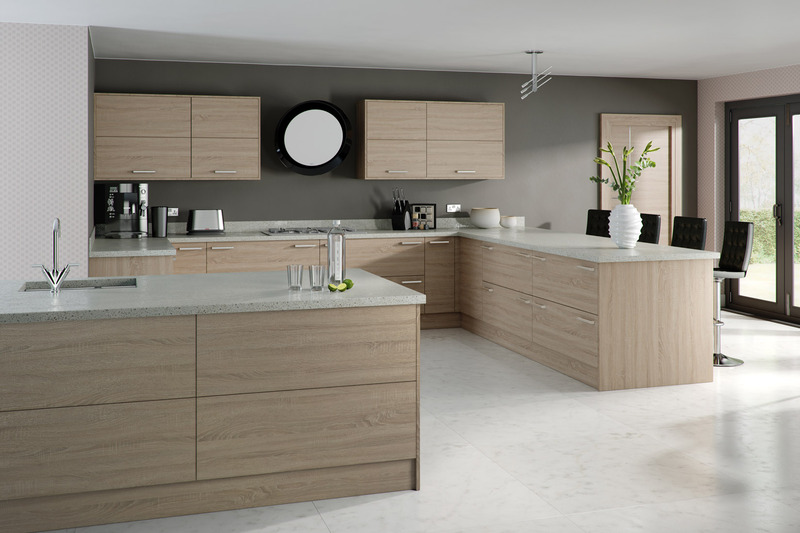 Sheraton has a huge reputation for designing and manufacturing an outstanding range of durable high quality kitchens. 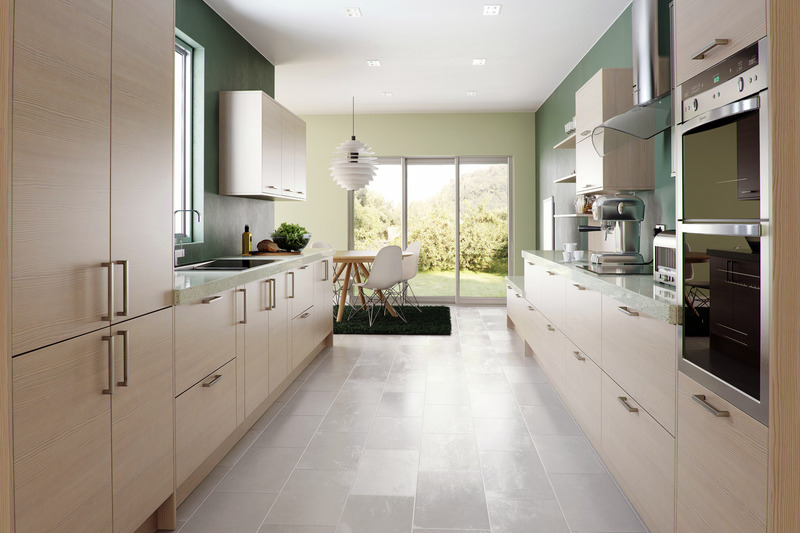 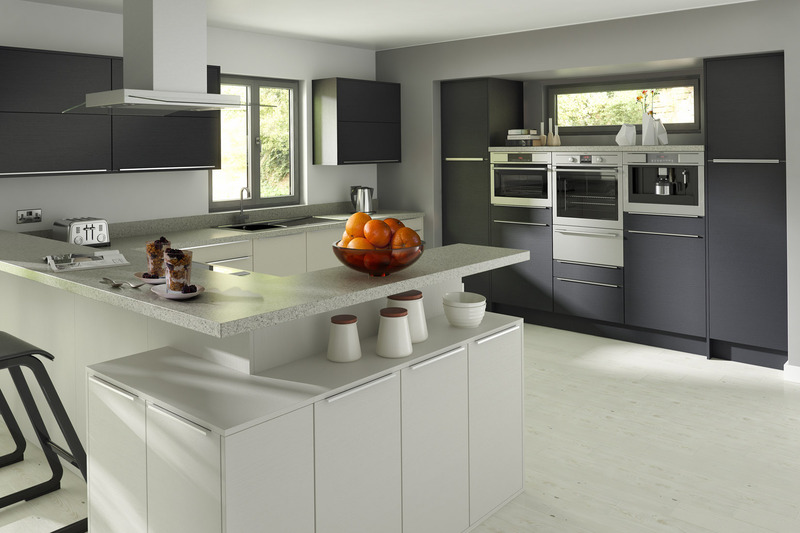 As you know the kitchen has become the place to entertain and socialise. 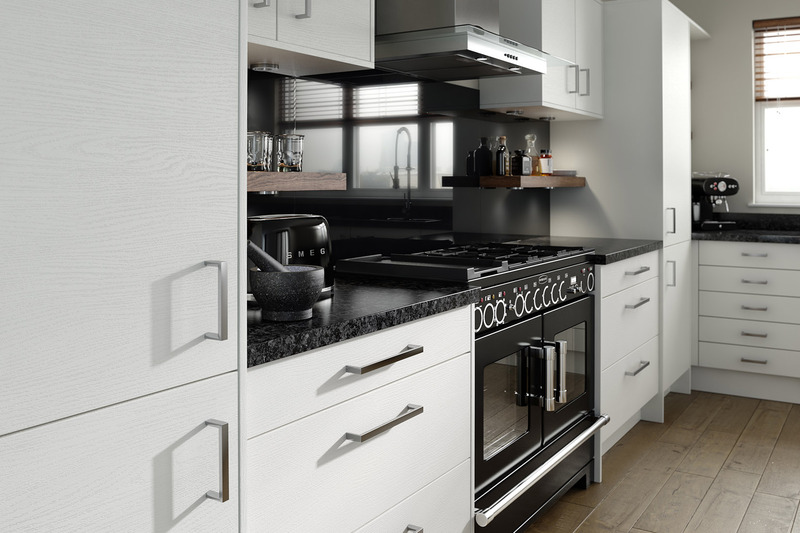 Sheraton kitchen designs offer many stylish options to choose from including various colours, doors and storage solutions whether modern or traditional. 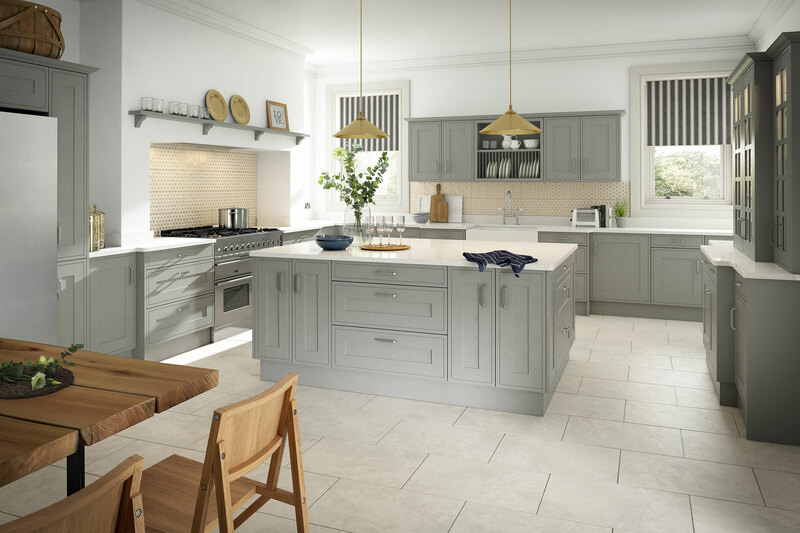 You will see many beautiful kitchen designs offering hand painted in-framed designs and contemporary slab doors. 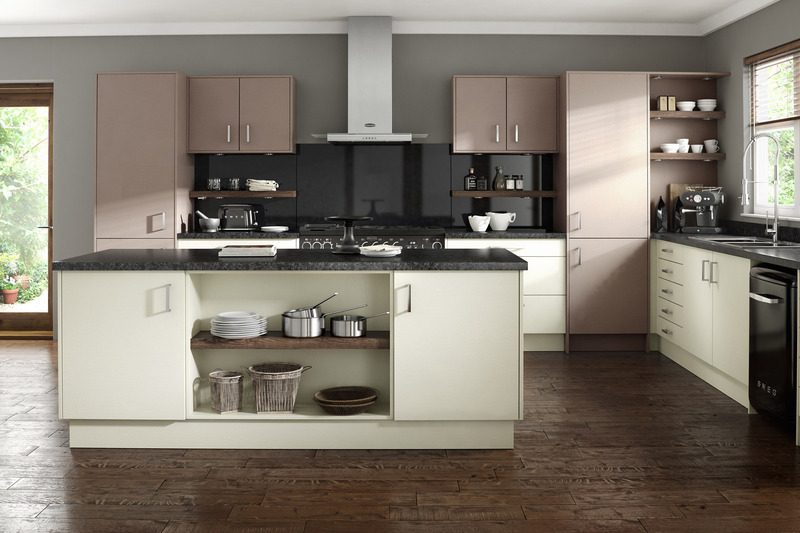 In addition these are true rigid carcases with glue and dowl construction.